LCA Little Bilingual Stars Mandarin® is another children’s favorite courses developed by LCA. It’s specially designed for young overseas Chinese children. Based on the concept of ‘learn through play’, children will quickly grasp the Chinese characters through interactive classroom games and fun family reading and homework. 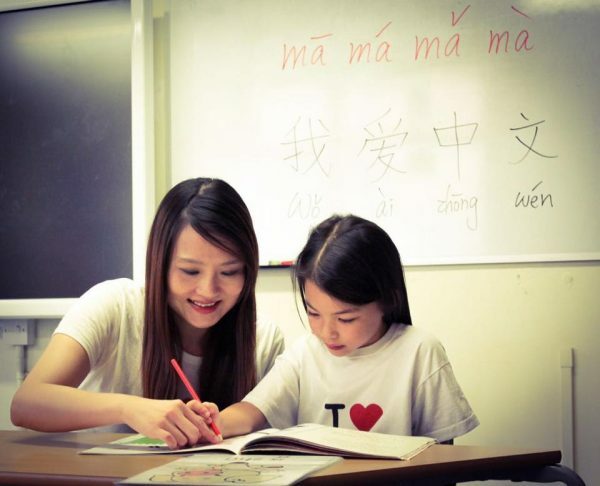 At the end of the course, the child will be able to master 288 basic Chinese characters and lay a good foundation for the advanced version of the ‘Chinese Primary School Language’ course.